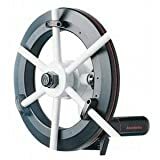 Shadow DriveThe GHP 10's patented Shadow Drive technology gives boaters the security of knowing they maintain control even when relying upon the autopilot. Use this Shadow Drive attachment to automatically disengage the autopilot if the helm is turned, allowing the helmsman to maneuver the boat. 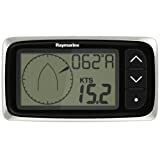 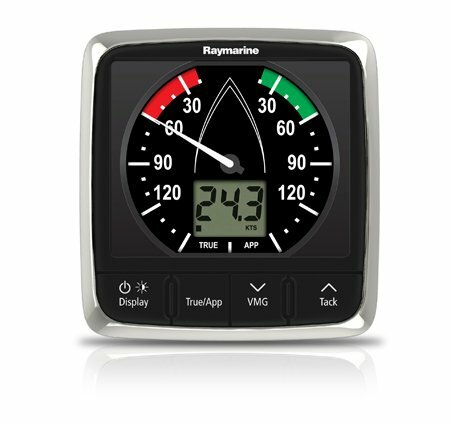 I40 wind speed and direction, Mfg# E70144, 3.5 inch segmented LCD, sea talk interface. 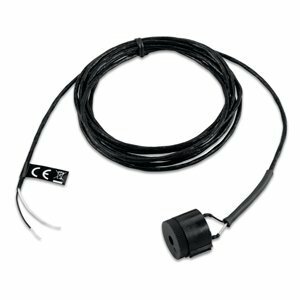 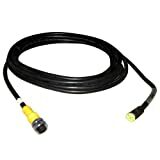 Supplied with surface mounting hardware, sea talk cables, and (no Suggestions) sensor (for powerboats). 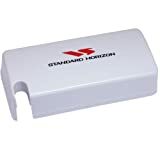 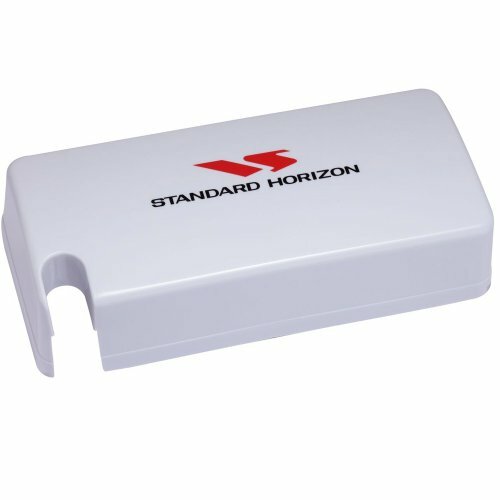 Rain / dust cover for Standard Horizon GX1600 Explorer Marine VHF Radio. Manufacturer Part Number HC1600. 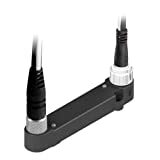 St1000+ tiller pilot, Mfg# A12004, advanced tiller pilot for Sailing vessels up to 6,600 lbs. 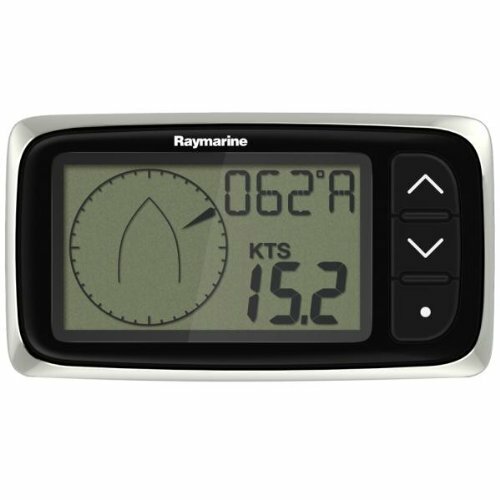 2 inch LCD, pushbutton control, internal fluxgate, optional wireless remote, seated and NMEA 0183 interface. 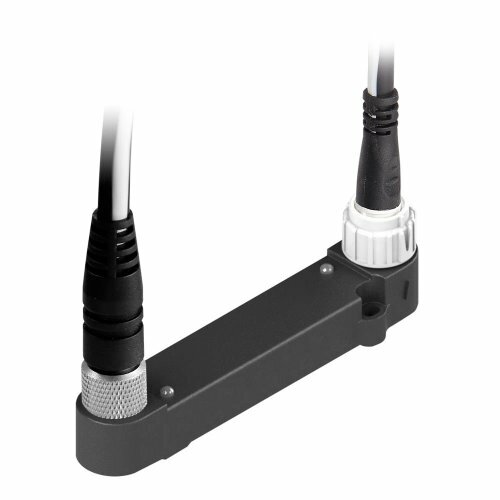 Eci-100, Mfg# E70227, Universal engine and control interface. 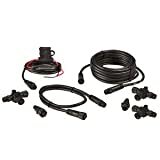 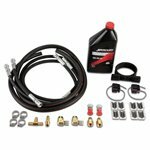 Connects engine instrumentation and drive-by-wire steering with Raymarine autopilot and navigation systems.